Reigning Miss Supranational 2014, Asha Bhat with Miss Golden Land Myanmar 2015 winners visited Bagan, Myanmar on 24th of June 2015 for charity events for Shwe Gu Orphanage Care & Training Monastery & Naga Kyit Home for the Aged. 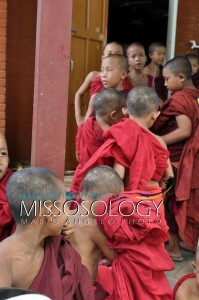 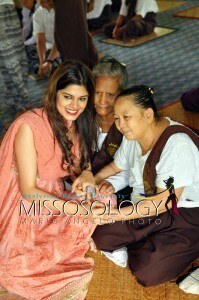 And visited some of the historical landmarks declared as UNESCO Heritage site & visited the Buddhist Monastery & temples. Asha Bhat – Miss Supranational 2014 at Shwe Gu Orphanage Care & Training Monastery in Bagan , Myanmar. Miss Golden Land Myanmar 2015 winners at Shwe Gu Orphanage Care & Training Monastery in Bagan, Myanmar. 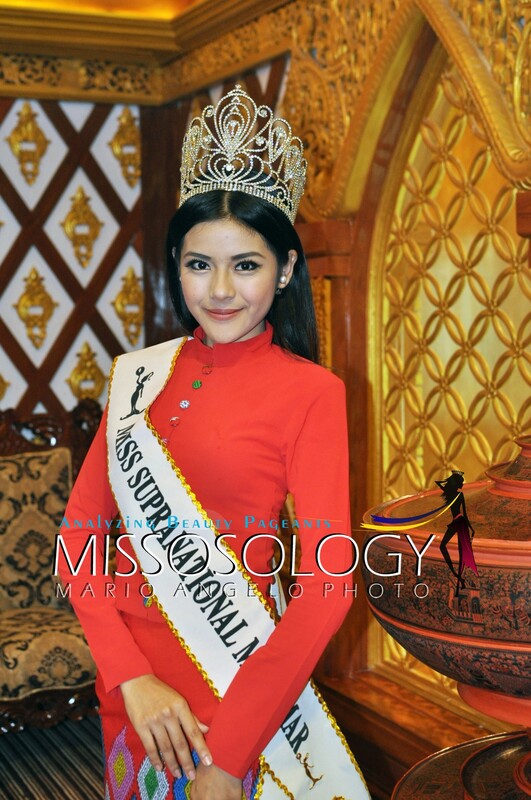 (from left) Nang Seng In – Miss Myanmar Tourism World 2015, W May Shin Sein – Miss Myanmar Intercontinental 2015, Eaint Myat Chal – Miss Myanmar Earth 2015, L Bawk Nu – Miss Myanmar Supranational 2015 & Chuu Sitt Han – Miss Myanmar Face of Beauty International 2015. 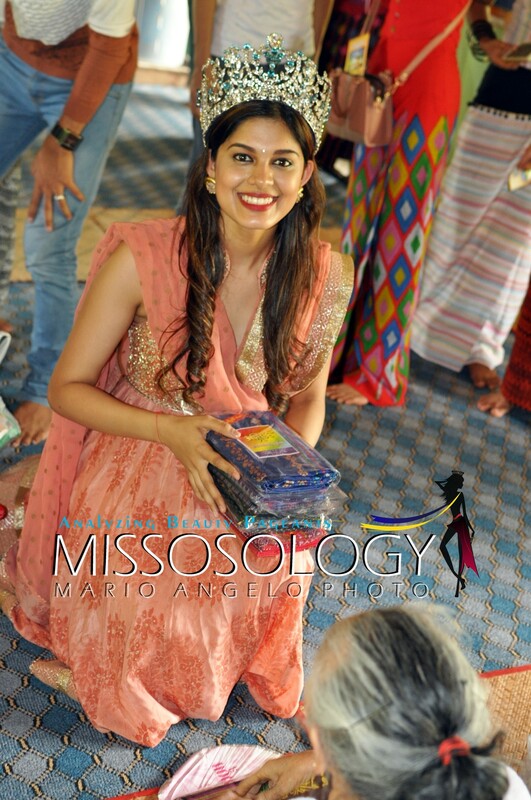 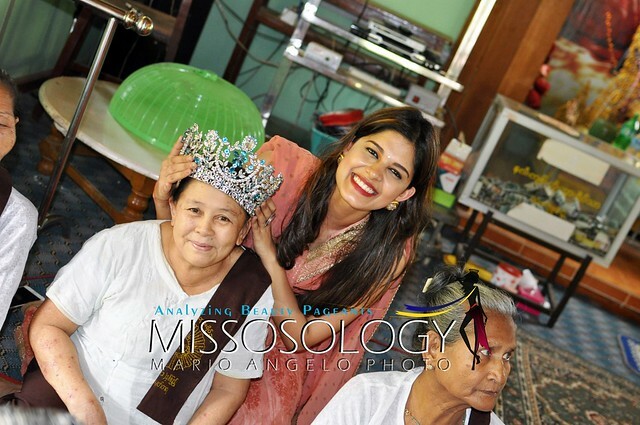 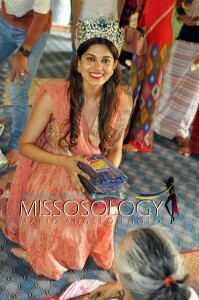 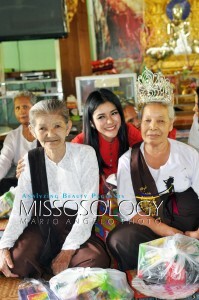 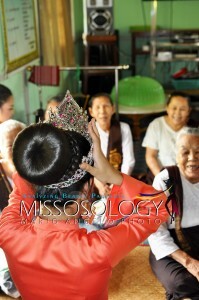 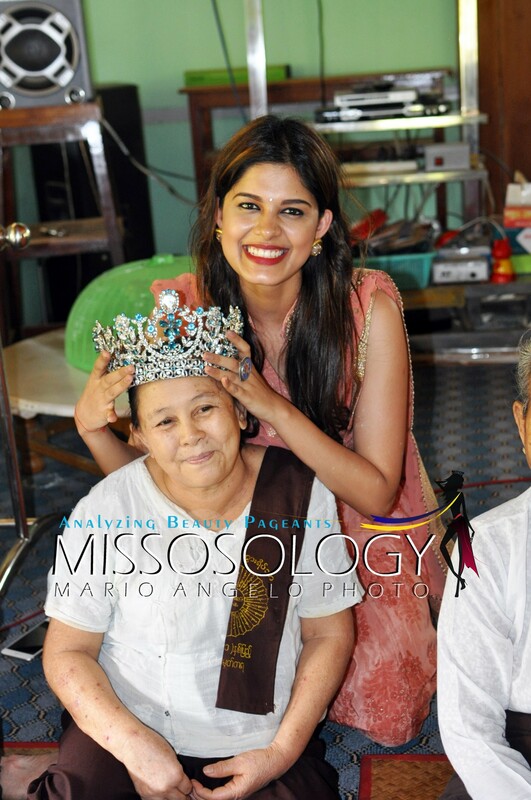 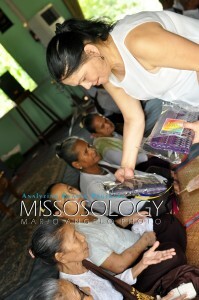 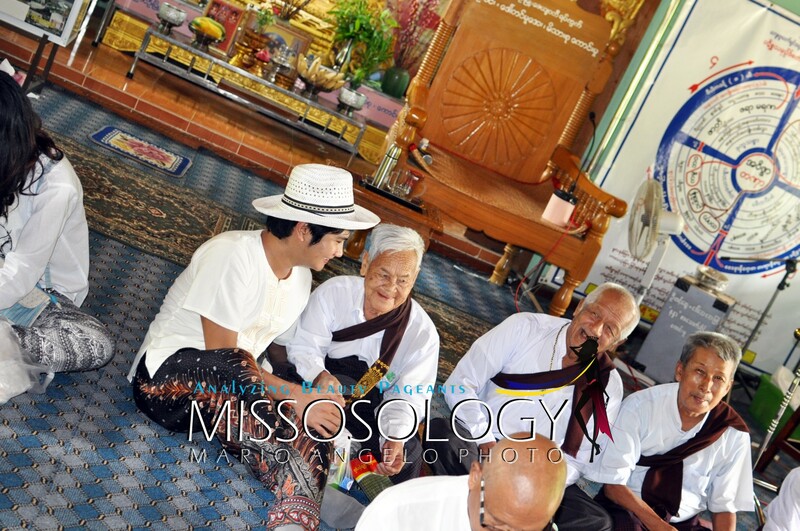 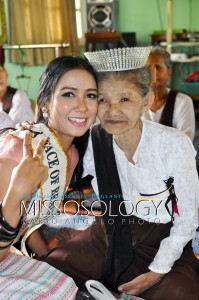 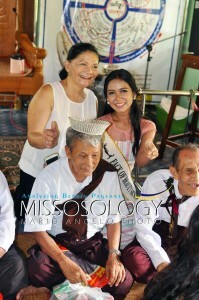 Asha Bhat – Miss Supranational 2014 at Naga Kyit Home for the Aged in Bagan, Myanmar. Miss Golden Land Myanmar 2015 winners sings during their visit in Naga Kyit Home for the Aged in Bagan, Myanmar. 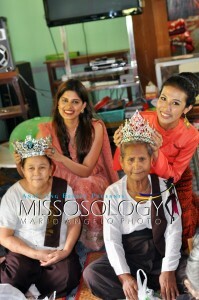 Asha Bhat – Miss Supranational 2014 & Eaint Myat Chal – Miss Earth Myanmar 2015 at Naga Kyit Home for the Aged in Bagan, Myanmar. Chuu Sitt Han – Face of Beauty International Myanmar 2015 at Naga Kyit Home for the Aged in Bagan, Myanmar. 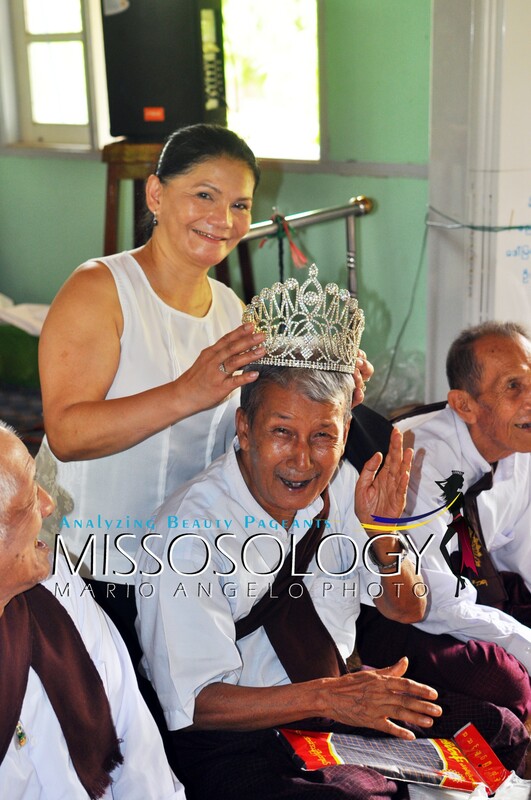 L Bawk Nu – Miss Supranational Myanmar 2015 at Naga Kyit Home for the Aged in Bagan, Myanmar. 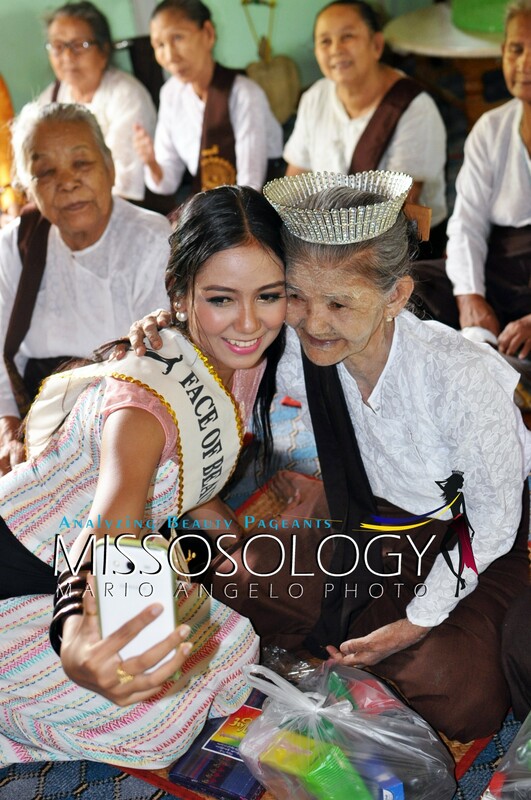 W May Shin Sein – Miss Intercontinental Myanmar 2015 at Naga Kyit Home for the Aged in Bagan, Myanmar. Nang Seng In – Miss Tourism World Myanmar 2015 at Naga Kyit Home for the Aged in Bagan, Myanmar. Next articleThe death of Miss Universe and Miss USA? 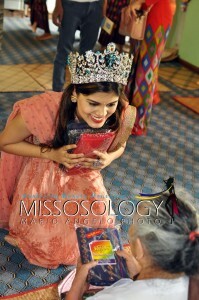 NBC drops the two pageants!